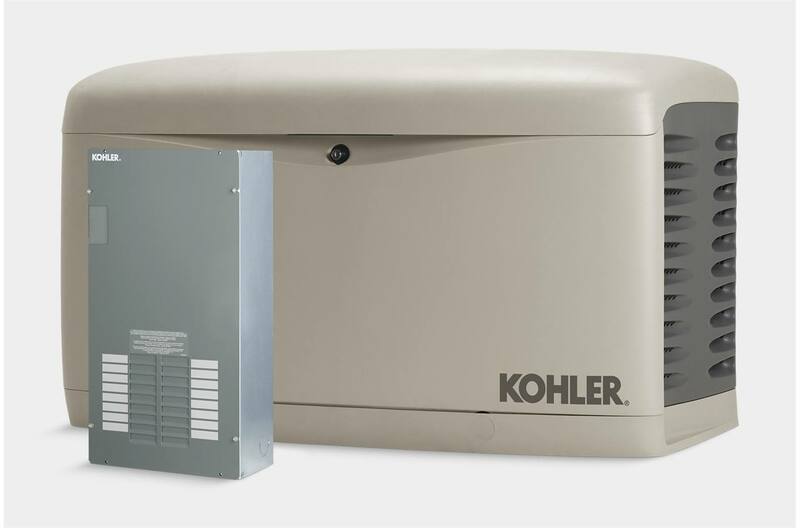 Reliable: Every KOHLER® generator is equipped with a heavy-duty, commercial-grade engine that stands up to extreme weather. 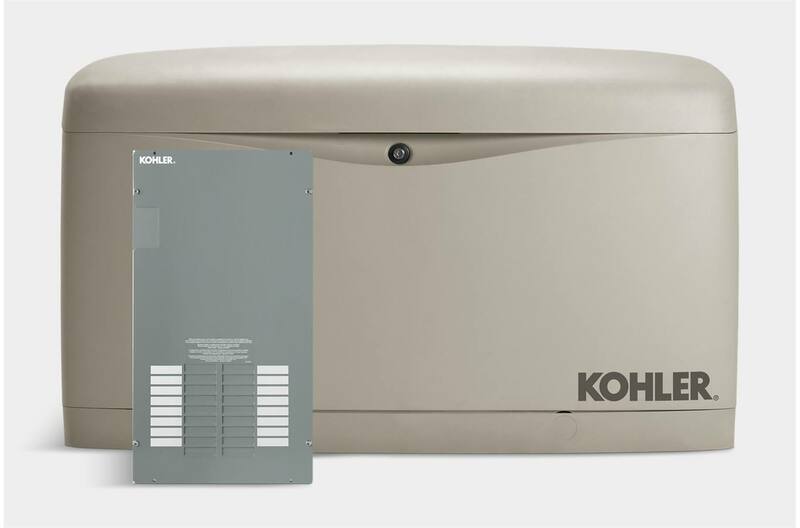 Premium warranty: We've got you covered with 5-year, 2,000-hour protection, and a corrosion-proof enclosure that's built to last. 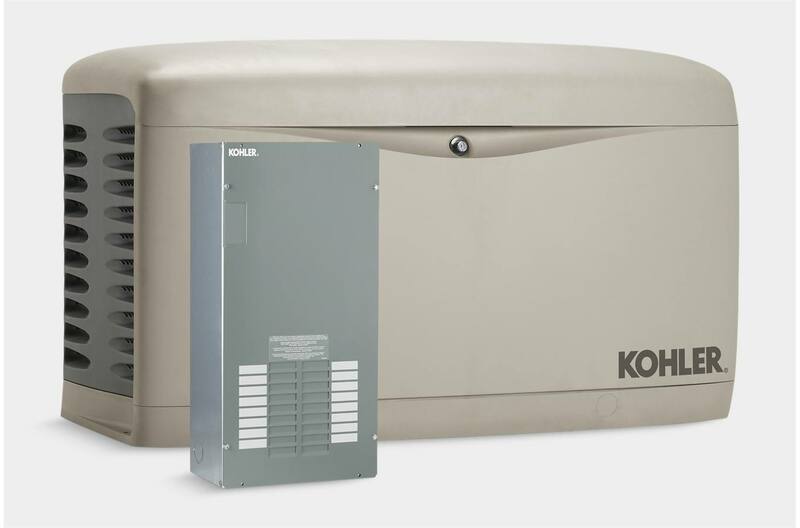 Award winner: KOHLER generators have received several awards, including the Most Valuable Product (MVP) Award 2010 by Building Products magazine.